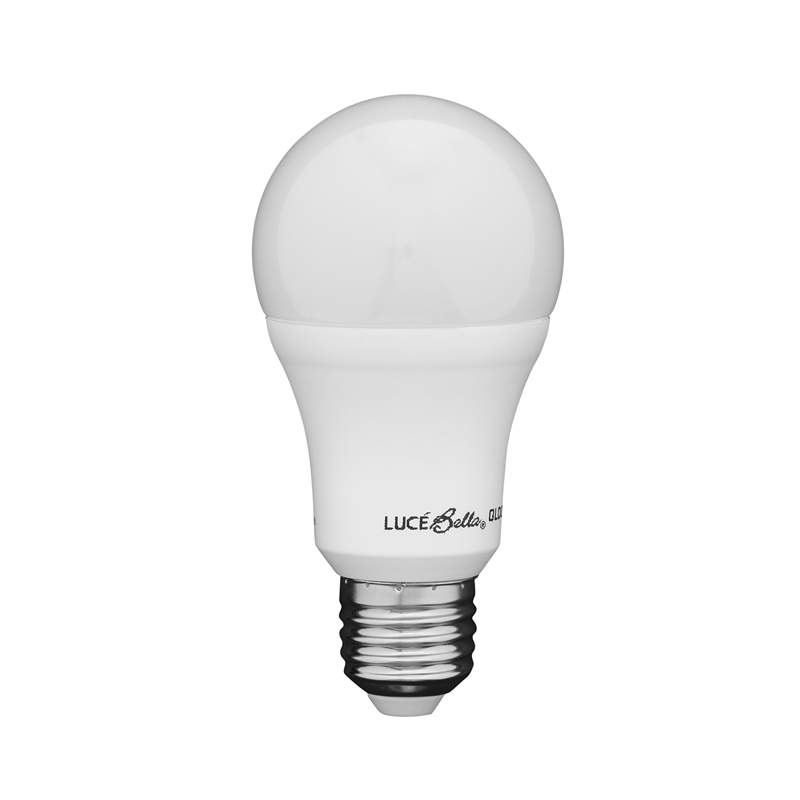 Luce Bella LED globes are an excellent, cost efficient lighting option. They consume up to 80 percent less power compared to incandescent globes. 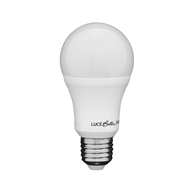 These 10 watt, Edison screw base globes emit 806 lumens of light, have a 200 degree beam angle and are non-dimmable.